Need to gain your CSCS Labourers card? Here's how you can get it. Do You Need To Gain Your CSCS Labourer Card? What Is The Green CSCS Labourer Card? The Green Labourer Card allows individuals to work on construction sites in entry-level positions. The card is issued as part of the Construction Skills Certification Scheme, which stands for CSCS. The CSCS Labourer Card shows employers you have acquired the essential health and safety knowledge via training courses and have a solid understanding of the best practices on a construction site. The general work required for a labourer is usually physical and doesn’t require advanced skills. Do I Need a CSCS Labourer Card? For many employers, a CSCS card is required due to compliance purposes but is not legal requirement. However, the CSCS Labourer card is strongly recommended for those who are seeking to work within the construction industry as a labourer, as most building sites require a valid CSCS Labourer card. The Green CSCS Labourer Card allows individuals to work on construction sites in entry-level positions. The card is issued as part of the Construction Skills Certification Scheme (CSCS). The CSCS Labourer Card shows employers you have acquired the essential health and safety knowledge via training courses and have a solid understanding of the best practices on a construction site. The general work required for a labourer is usually physical activities. When Can I Apply For The CSCS Labourers Card? You can apply or the CSCS Labourers card if you have completed the QCF Level 1/SCQF Level 4 Award in Health and Safety within a construction environment. The qualification will be available for a lifetime and hence, only needs to be completed once. CSCS cards applicants need to prove they have the training & qualifications required to carry out their job and apply for the correct card for their occupation. 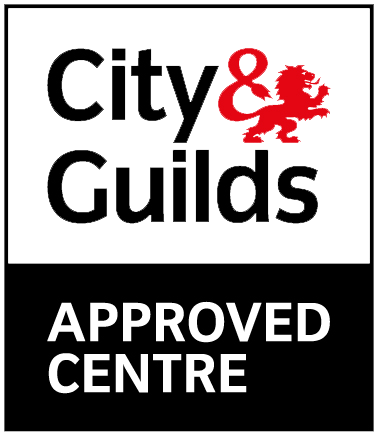 In order to attain a CSCS Labourers card you will need to pass the CITB Health, Safety and Environment test within the last two years. In order to apply for a CSCS card you must have the appropriate construction related qualifications and training. In most cases you must pass the CTIB Health, Safety and Environment Test within the previous two years. Exemptions to this requirement are listed below. 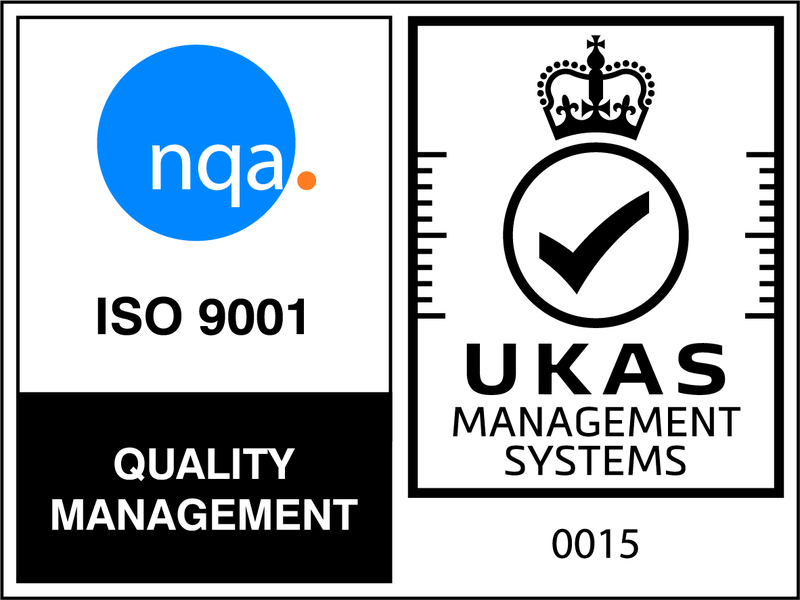 The aim of the test is to examine knowledge across a wide range of topics to improve safety and productivity on site. It is usually taken as a PC-based touch screen test. Aside from exemptions (as explained below), those applying for a CSCS card must pass the appropriate health, safety and environment test. This is available to new applications and cannot be used for card renewals. If you hold a SOLAS card. CSCS has a mutual recognition agreement with SOLAS (previously known as FAS (Eire) Safepass which acts as an exemption to the Operative or Specialist CITB Health and Safety Test requirement providing it has been completed within 2 years of the application being made). Further Details On Gaining Your CSCS Labourers Card? 1. Phone 0344 994 4488 and book in for the Health Safety and Environmental test. This consist of 50 multiple choice questions and takes around 45 minutes to complete. The cost of this is £19.50 and can be completed at your local driving theory test centre. 2. Once you have completed the Health Safety and Environment test you need to book onto either the 1 Day IOSH Working Safely training course or the 1 Day CIEH Health Safety and Awareness training course. 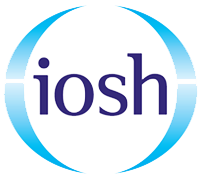 The IOSH is more of a general course tailored to suit any industry whereas the CITB Health Safety Awareness course is specific to the Construction industry. 3. Once you have completed both of these, you can phone the CITB, pay £30 and they can order your card. You should receive this within a copy of weeks. For more information on your CSCS card, the IOSH Working Safely or the CITB Health and Safety Awareness Training Course, just contact the Project Skills Solutions Training Team.